IIFA Rocks 2017 also saw Salman Khan indulge in an impromptu jugalbandi on 'Main Hoon Hero Tera' with singer Kamaal Khan. Virat Kohli and Anushka Sharma were spotted grocery shopping while they spend quality time in New York City where the IIFA Awards are taking place. Taapsee Pannu says that her role in Judwaa 2 is more layered than that of Karisma Kapoor and Rambha, in tune with the changing times of Hindi cinema. The IIFA Awards, featuring Salman Khan, Alia Bhatt, Varun Dhawan, Katrina Kaif and Sushant Singh Rajput among others, will air tonight. 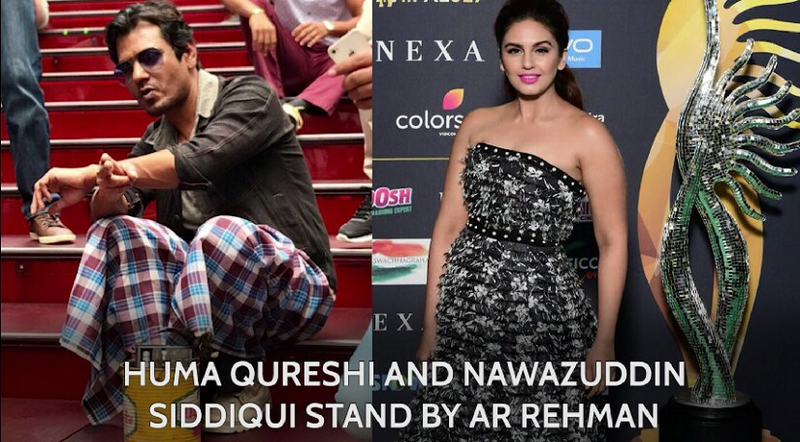 In New York for IIFA 2017, Huma Qureshi and Nawazuddin Siddiqui respond to the AR Rahman concert row. 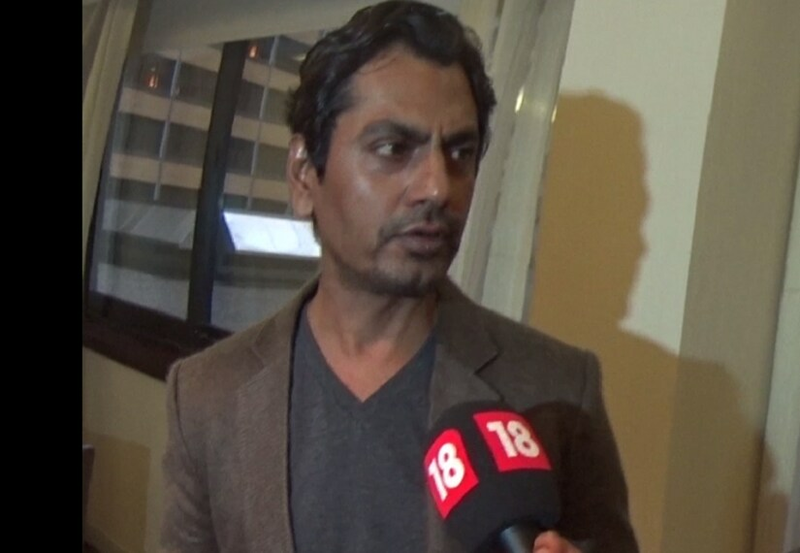 Amid a bevvy of actors who are in New York to attend IIFA Awards, Nawazuddin Siddiqui claioms he is in the city to promote his upcoming film Babumoshai Bandookbaaz. Everyone has an opinion on who they think should win at the IIFA Awards 2017. Here's what we at Firstpost think. We caught up with Kriti Sanon at IIFA Awards 2017, and she spoke about her performance on the awards day and what she plans on doing in New York city once the show was over. 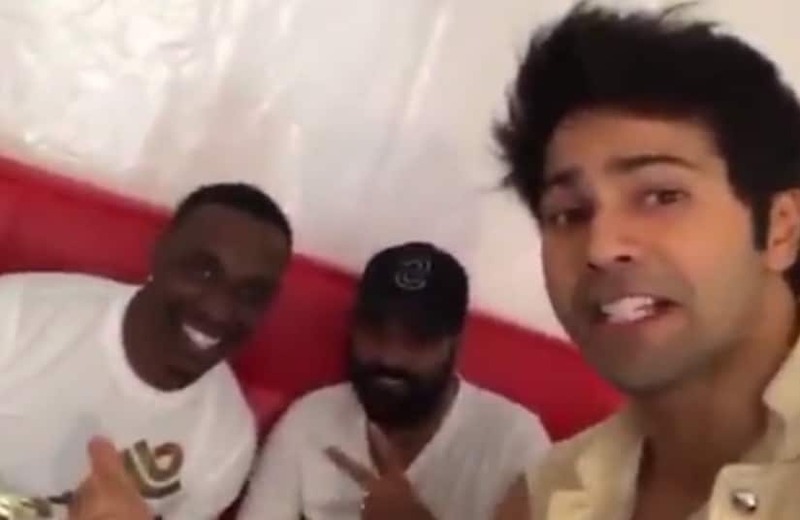 Varun Dhawan is on a roll (pun not intended) capturing his excitement of IIFA 2017, every chance he gets.